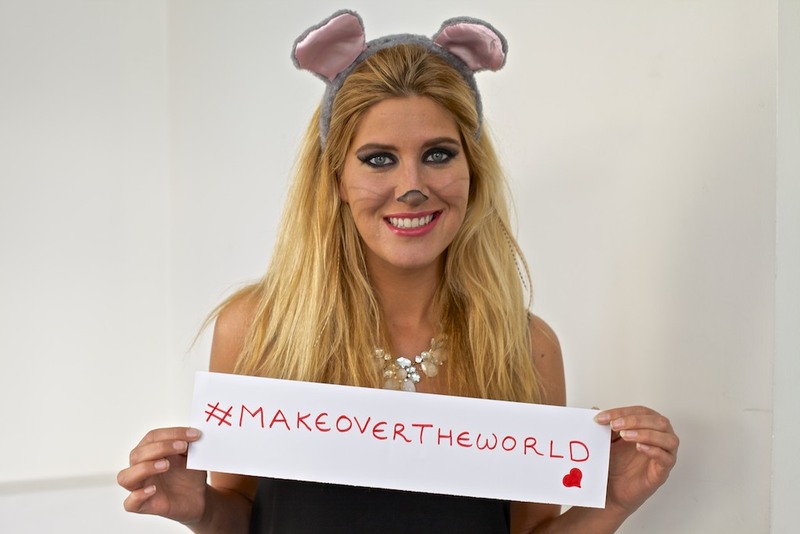 RSPCA Makeover the World campaign – are you getting involved? 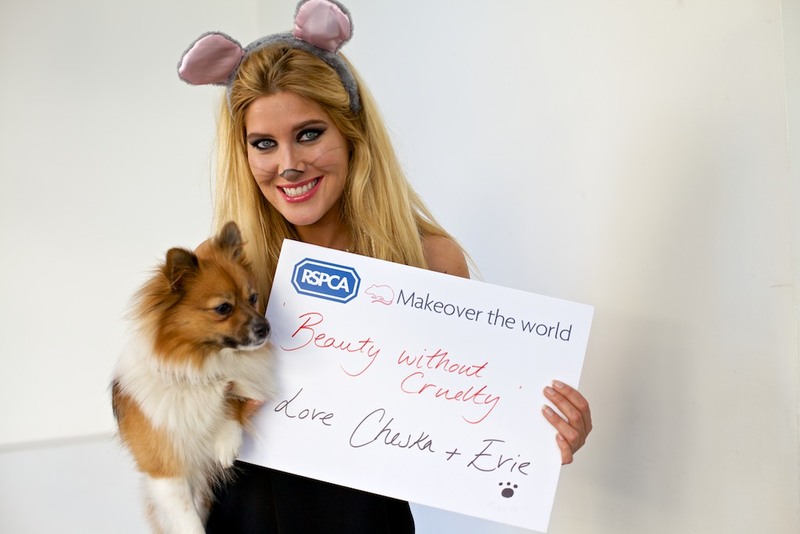 03 Apr RSPCA Makeover the World campaign – are you getting involved? If you’re concerned about animal testing in beauty products and the industry as a whole, read on. Just under a month ago was the first year anniversary of the ban on sales of cosmetics newly tested on animals in the EU. But millions of animals are still suffering in the name of beauty, despite the fact that there are already more than 20,000 approved chemical ingredients available to producers of cosmetics products. Which is why the RSPCA is pushing cosmetics companies to end the practice globally with a new campaign called ‘Makeover the World’. New research shows that 76% of women and 59% of men want to end animal testing for cosmetics worldwide, and 71% say they would prefer not to buy a product if they knew it was from a company still testing on animals. 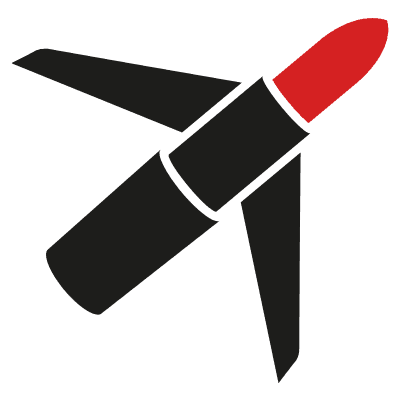 Celebrity supporters so far include Made in Chelsea star Cheska Hull, who has shared her pictures with us above, and singer Leona Lewis.